Do you love a story? I love a story. Funny, sad, scary, thrilling. Tell me a story and I’m yours forever!!!! But when that story, a new story, is a new Gin, then hold me down and tickle me purple I say. Fresh and hot off the conveyor belt we present to you The Story Gin Batch #1 straight outta Collingwood. 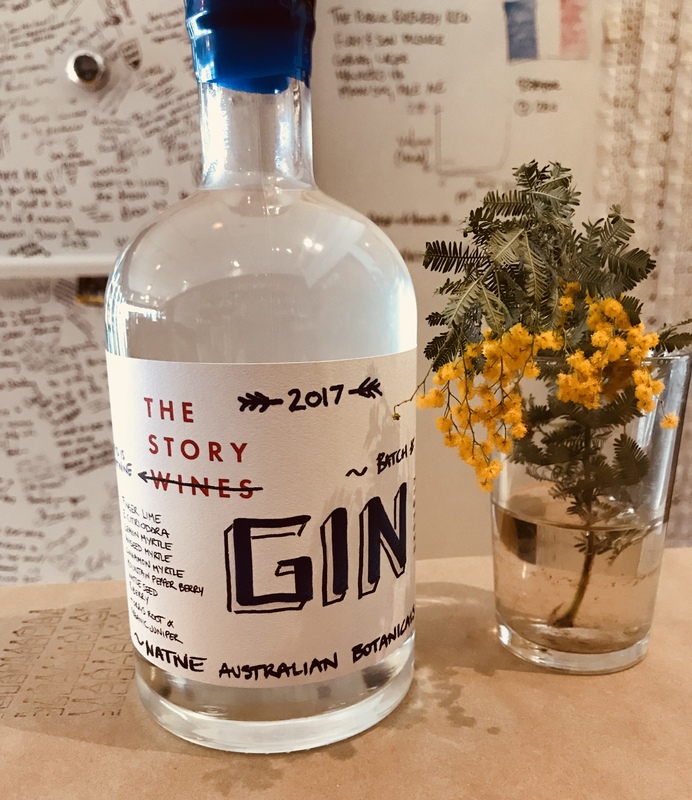 Made by the ever savvy Rory Lane from The Story Wines, this Gin uses all native Australian botanicals – except for juniper of course – which produce a seamless and smashable Gin. From the get go on the nose lemon myrtle screams drink me on the nose with real smacks of aniseed and wattle seed after a while. Be it in a G&T, Negroni, Martini or just sipping, you should definitely add this to your Gin shopping list. And at just $86, this new Gin sits nicely in the new breed of Bespoke Gin coming outta Australia. Bottoms up then!! !